Apple watch is a premium class watch with unique design and user interface. The Apple watch supports third-party accessories to make the watch more stylish. 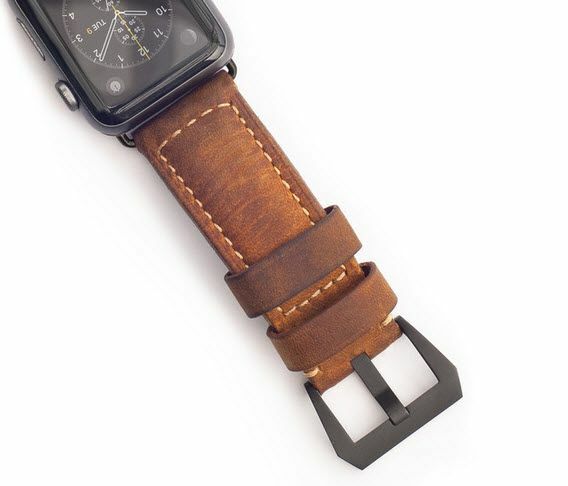 Recently we’ve seen various accessories manufacturers come into the limelight by designing beautiful straps for the Apple Watch and Dwiss is one of them. Now we have another entry into the Apple watch accessory list, meet Nomad. Nomad has just unveiled a new watch strap made in Italy using classic leather. What makes special is the leather is minimally processed and untreated. The look of the strap is very beautiful and stylish. 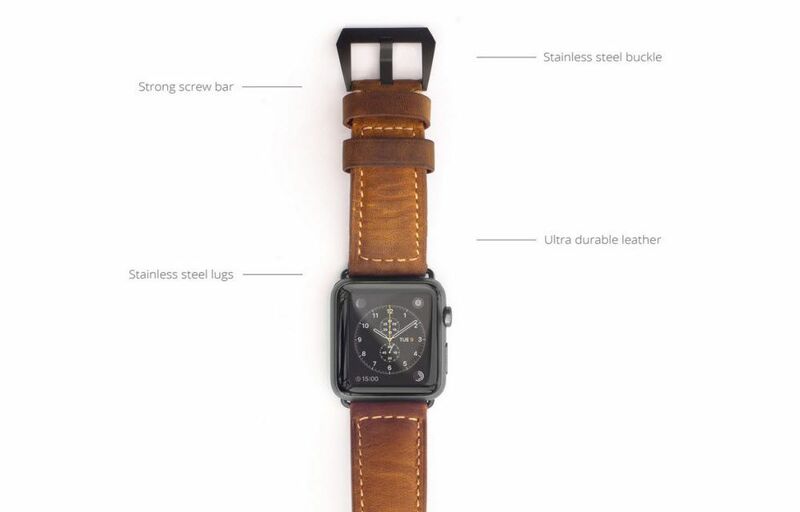 You can preorder the strap, only for the 42mm watch from the company’s site. Shipping will begin in mid-October, and it is available with silver or space gray hardware to match the Apple Watch.